LBP locksmiths Brighton installed this high security, Yale euro cylinder on a communal door in central Brighton. The customer required that the keys for the new lock were obtainable only with a special card or code which enables the keys to be duplicated. 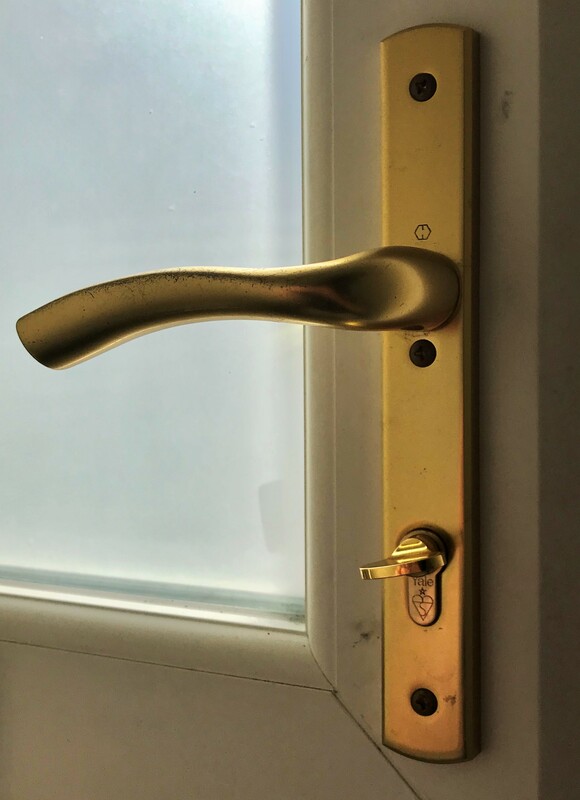 This type of lock is called “restricted” and there are several options and levels of security for them. LBP locksmiths Brighton supplied and fitted this lock, with extra keys for the best price that the customer had received. If you are interested in a restricted lock for security purposes in your home or office, contact LBP Locksmiths for a quote today. LBP locksmiths Brighton were called out to a property in Hove. The customer had lost the keys to their garage whilst popping to the local shops. 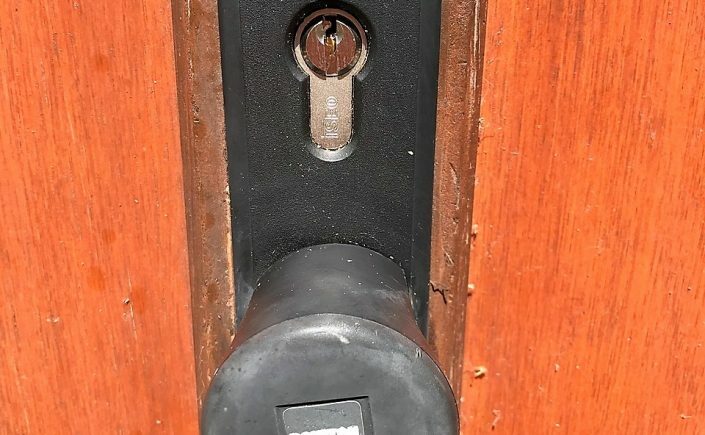 Uncertain as to whether anybody retrieved the keys and saw where they lived, they decided it would be best to change the lock for peace of mind. LBP Locksmiths Brighton were able to do a garage lock change on our first visit and for the best price.